Enjoy a Glass of Poisonous Champagne. Dine on Delicious Savouries and Desserts to die for. Be seduced by the murky world of the dark past. 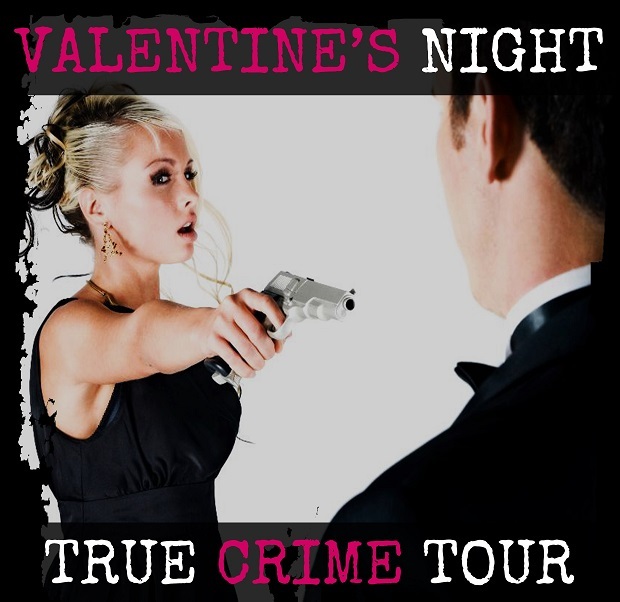 Book your ticket for a unique Valentine's Night investigation into a dark and crime ridden history. Bookings essential. Bring Comfortable Shoes.